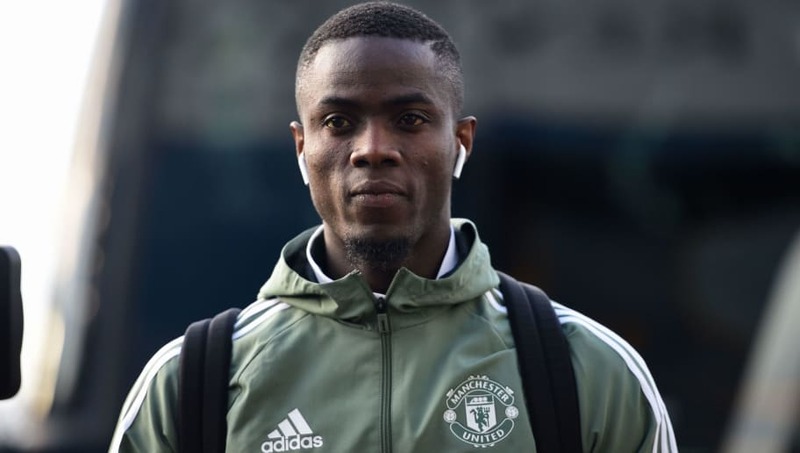 ​Manchester United boss Jose Mourinho is considering whether to sell Eric Bailly in the summer window after becoming increasingly frustrated with the Ivory Coast international, according to the Independent. Bailly has made just two starts for United since April and was an unused substitute in the club's 1-0 defeat to ​Chelsea in the FA Cup final. Mourinho has instead opted to start England duo Chris Smalling, who has not been included in Gareth Southgate's 23-man World Cup squad, and Phil Jones. At the start of May, the Portuguese tactician claimed that his squad selection would be influenced by his players' prospects of playing at the World Cup. Regarding Bailly's absence from the starting lineup, he explained, as quoted by the Sun: “There's no situation, he is fine, no injury. He is one of our five central defenders and honestly my work is not about World Cups and preparing players for the World Cup or giving chances to players at the World Cup, but he's the only central defender whose country is not in the World Cup. “So if I have to make a kind of more emotional effective choice to help my players he's the one I'm not going to help. Rojo, Lindelof, Jones, Smalling, all of them are wishing to make the squad for the World Cup and Eric is not under that pressure. A cause for concern that Eric Bailly was left out of the starting XI, even when deemed fit enough to play. Whatever happened between him and Mourinho has to be put to bed. He’s Manchester United’s best defender by some distance. Nevertheless, Bailly once again failed to make the starting lineup against Chelsea at the weekend - despite Smalling's omission from Southgate's squad - and Mourinho is said to have become exasperated at how often he can't pick the Ivorian. However, Mourinho's decision to not select Bailly since returning from ankle surgery may stem from his absence during the defeat to West Brom in April. ​The Daily Mail report that Mourinho was irked after Bailly missed the match due to illness, but reported fit for training the next day. Bailly's future at Old Trafford could be decided imminently, with the Red Devils reportedly targeting Spurs centre back Toby Alderweireld - who is yet to commit his future to the north London club.